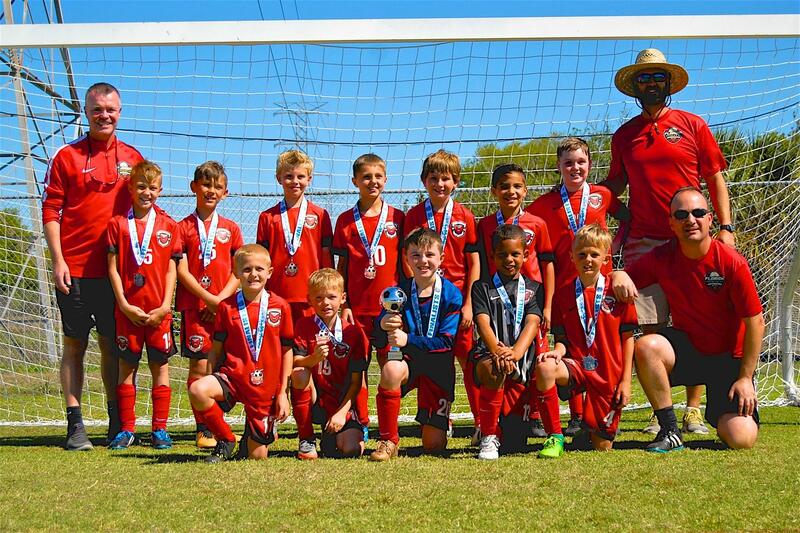 Congratulations to our 2008 Boys White team. The boys played in the ‘Green’ (2nd tier of 4) bracket and were runners up in the 2018 Largo March Madness Tournament. Special thanks to Coach Peter McDowall and Assistant Coaches Richard Donaldson and Brian Day.